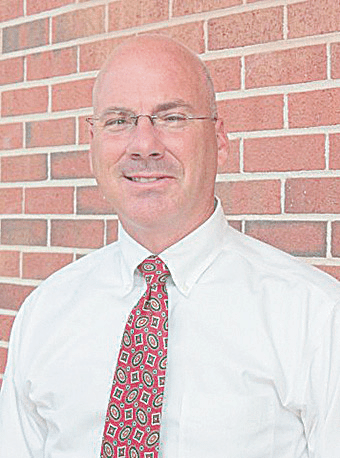 Dr. Todd Freeman is superintendent of Sylacauga City Schools in Talladega County, a position he has held since 2013. Before that, he spent 20 years as an educator, principal and district-level director in the Auburn school system. Photo courtesy of Sylacauga City Schools. Dr. Todd Freeman has been named the next superintendent of Vestavia Hills City Schools. The city’s school board chose him unanimously to become the system’s seventh superintendent. The decision was announced Jan. 31. Freeman is superintendent of Sylacauga City Schools in Talladega County, a position he has held since 2013. Before that, he spent 20 years as an educator, principal and district-level director in the Auburn school system. “Vestavia Hills has been a great system for many years and has a strong, rich tradition of success. I look forward to working together with our schools and community to move us forward in that tradition,” Freeman said, in a released statement. Freeman holds a doctorate in educational leadership from Valdosta State University, a master’s from Auburn University and a bachelor’s from Jacksonville State University. After a hiring process that began in October, board officials noted that Freeman was chosen from a field of 32 applicants following public interviews with the Board of Education, site visits to each candidate’s current and former schools, reference and background checks and written feedback from teachers, students and administrators who met with the candidates.